North American Hairstyling Awards 2017 this weekend! 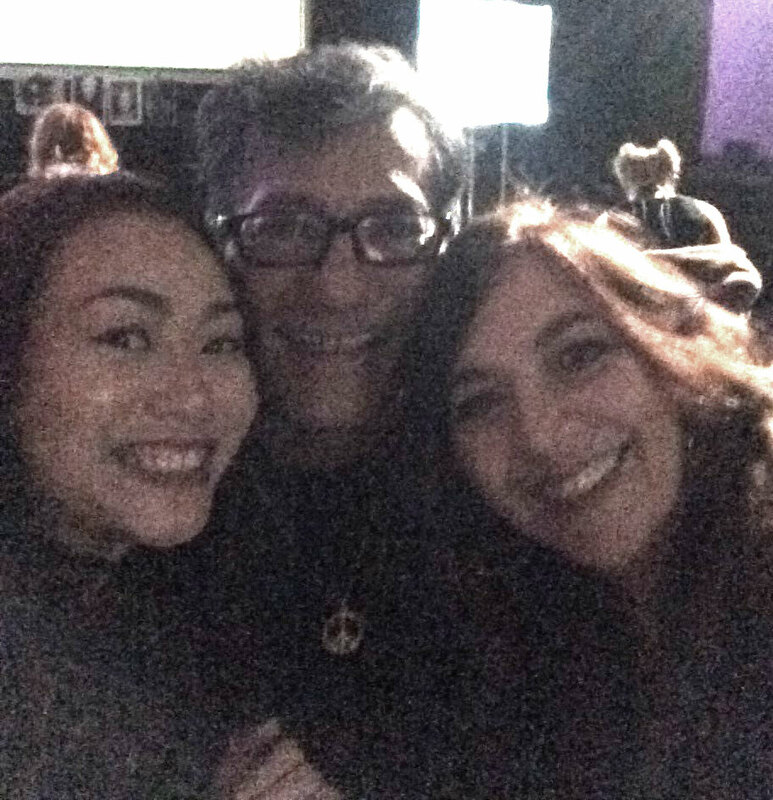 Sam Villa, Karen’s mentor, to be honored with a 2017 Lifetime Achievement Award at NAHA this weekend and Artisan Salon owner, Karen was invited to attend in Las Vegas! She is very appreciative of Sam for leading her on to the right path and giving her the skills to succeed. So when she was invited to attend the red carpet event, she knew she had to go! If you are going to the event, look for her! ← Red, White and Blue Sale is still on!